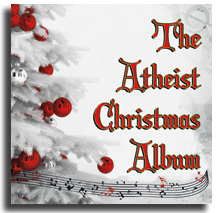 The Atheist Christmas Album is here! 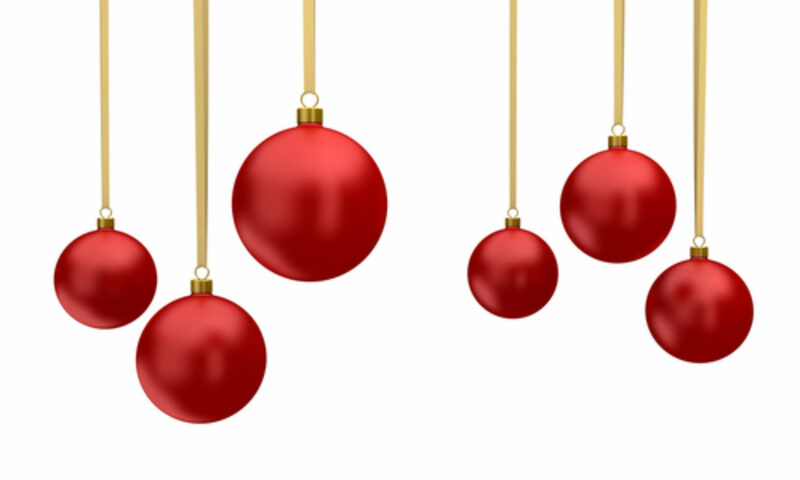 A 12-song album of your favorite carols with new, secular lyrics. "God Rest Ye Merry, Gentlemen,"